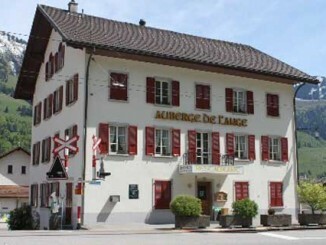 The Hotel Auberge de l’Ange is a two-star hotel located in the countryside village of Albeuve, in the valley that links Bulle and Gruyère with Gstaad and Château d’Oex. 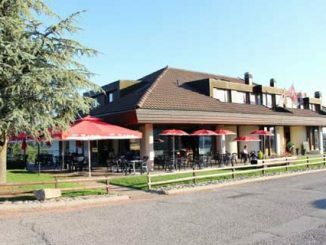 You have to drive 20 minutes from the Bulle exit of the highway to reach this location. 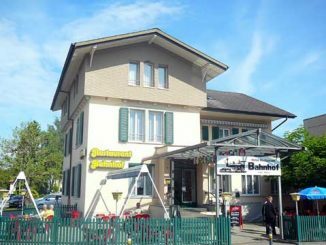 The hotel is located just 50 meters from the Bulle-Montbovon Albeuve train station. 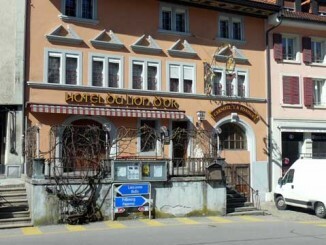 The Hotel du Lion d’Or in Romont is a cozy two-star hotel located in the center of the small historical town of Romont, just five minutes away from the Romont train station. 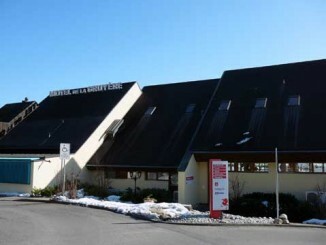 Located right on the highway close to the Lake Gruyere, the Restoroute Motel of Gruyere is a two-star hotel that features 36 well-decorated rooms that promises guests a comfortable, peaceful and relaxing stay. 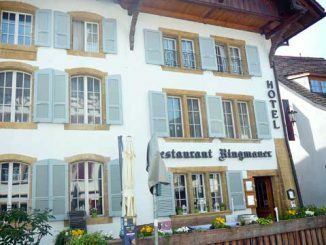 The hotel, with its 30 years of elegant tradition, is an ideal lodging facility in the heart of the enchanting Fribourg countryside for families, leisure travelers and business guests. 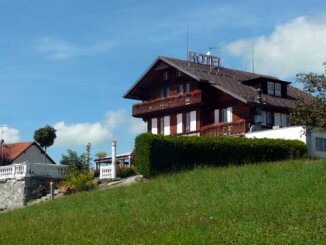 The Hotel le Manoir in Vaulruz is a two-star hotel located in the center of a small countryside village, 5 kilometer away from Bulle in the Gruyère area of the canton Fribourg. The Vaulruz highway exit is just one-minute drive away and the Vaulruz Sud CFF train station just a two-minutes walk. 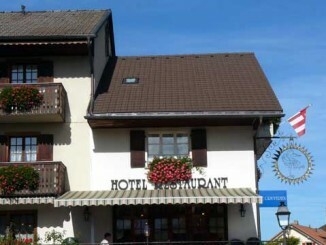 Located in the center of Broc, the Hotel de Ville is a two star hotel located at the heart of Gruyere near the city of Bulle. 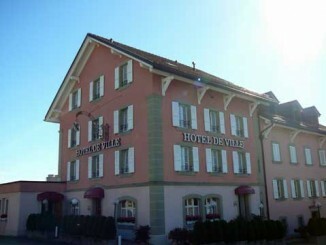 The Hôtel-de-Ville in Attalens is a two star hotel located in the countryside of the southern border of the canton Fribourg, in the area of Châtel-St-Denis. 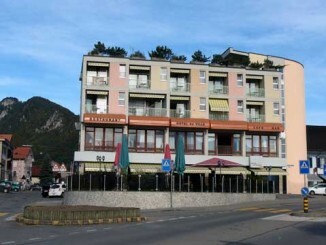 It is located in a small town that is close to the Lake Geneva Riviera area that includes the cities of Montreux and Vevey.